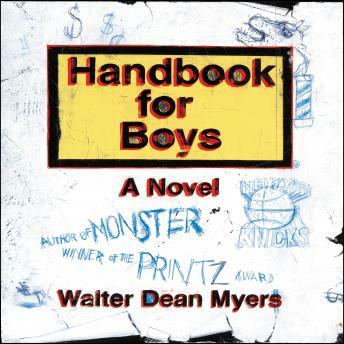 'If I publish a book,' Duke said, 'I'm going to call it Handbook for Boys. 'Growing up is tough...really tough. But what if you had a handbook that told you how to figure things out? How to stay out of trouble? How to think about success? How to think about the guy on the street?